Microsoft has launched a new platform for the Australian partner community as part of an overall shake-up of its local online network. In an effort to streamline the digital experience and make local resources more accessible, the vendor has consolidated a number of online channels on its global partner website, which will now include a dedicated Australia Partner Hub. The hub will link the channel to relevant content, tools and resources in the form of blogs and features, while allowing former partners to re-register with the vendor. In addition, the hub will enable partners to attain a silver or gold competency and to showcase their expertise. 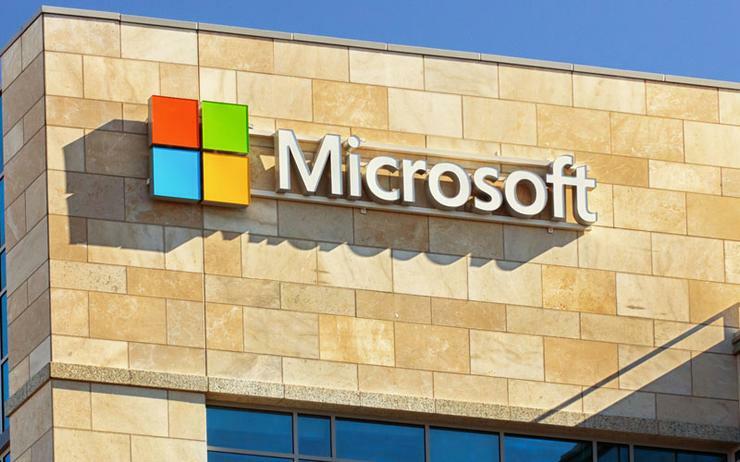 The shake-up will see the vendor’s discussion community, the Yammer network, replaced by its global Microsoft Partner Community (MPC), which will include an Australian zone for local partners to engage with each other and Microsoft employees. Microsoft has also launched a new blog for Australia on the partner website, showcasing local announcements and thought leadership. Announced on the vendor’s blog, the changes come amid an effort to centralise all local resources on Microsoft’s global partner website. Writing on the blog, Microsoft Australia One Commercial partner lead Mark Leigh said the vendor recognised it had not always made accessing information easy for partners.